If you are a blogger you may be running several sites, which can take up most of your time. There is more to each blog the just the writing of it. You have to ensure that the content is up to date and correct, that it is interesting to your target audience and that it contains the best keywords for SEO optimization. Then you have to deal with comments, both on the blog and on social media and spend time marketing the blogs so that you gain followers. This can all be very time consuming, but there are some tools that can help to make it all a bit simpler. Grammarly will check for spelling and grammar errors and underline any it finds in your blogging. 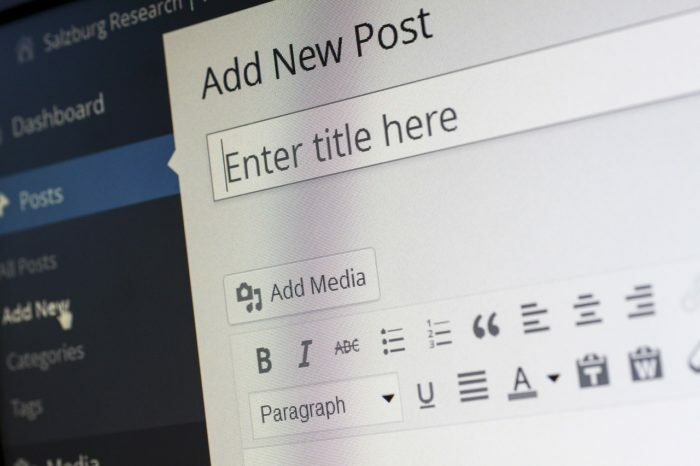 You can copy a blog into it or if you have WordPress, it will check your work as you type it into there. You can also type straight into the Grammarly app. It is easy to install and free of charge and can mean there will be far fewer errors in your work. All bloggers will know how important SEO is and one of the best tools to help you get the best out of this is Yoast SEO. It makes sure that your work covers all the basics, such as the word count, the links, the focus keywords and the Meta description among other things. You simply put your work into WordPress and if this plugin has been installed, it will list all the important SEO tasks for you to see if the work needs adjusting. Although Notepad++ is the most popular source-code editor for windows, it will not run the Mac. If you are looking for something you can use on your laptop, What is the alternative to Notepad++ for Mac? – Setapp explains this in detail, and how several of the alternatives are better than the Notepad++ app. CodeRunner, Espresso. and TeaCode are all suggestions that will make the job easier. This is a very easy to use tool that makes sharing your posts automatic. It will also randomly pick a post from the past to be shared at whatever intervals you choose. Unlike some of the other blogging tools, this one is not free but it can save you an awful lot of time and effort. It will reduce the amount of time you need to spend on social media and save you the job of constantly having to update your feeds. Broken Link Checker is our favorite plugin for scanning posts and pages to check for broken links and then notifies via the WordPress Dashboard if there are any broken links found. Revision Control is a WordPress plugin which gives the user more control over the Post/Page Revisions. To write a post in parts that are published at different dates especially if the subject is too big to cover in just one post. Organize Series is a useful WordPress plugin. There are many other tools that will help bloggers, it just really depends on how much help you feel you personally need. Apps such as Sumo, Canva, Ahrefs, My Stock Photos, and Design Hill are just a few of them and they are all designed to make blogging and running websites simpler. 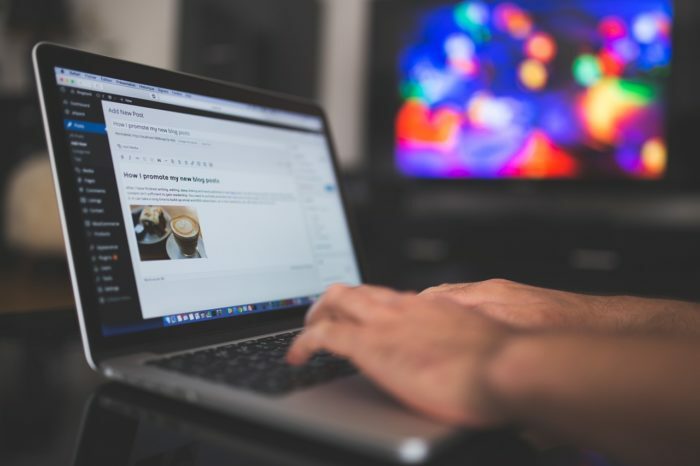 Check them out and see which ones can free up more of your time so that you can concentrate on what you are best at and how you make your money – writing blogs.